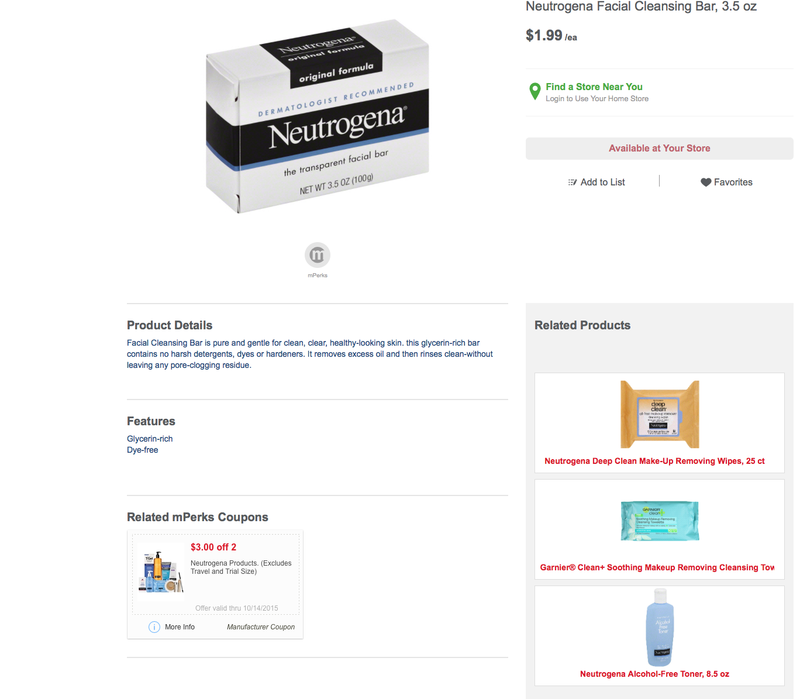 Meijer: FREE Neutrogena Cleansing Bar's! 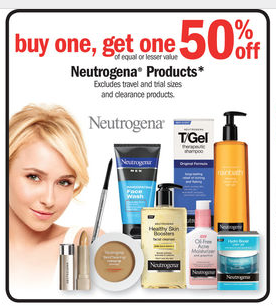 The Neutrogena Cleansing bar's are $1.99, reg price, and they should be a part of the Buy 1 get 1 50% off! Making both bar's free with the $3/2 Neutrogena products mPerks coupon! NOTE: Scan the 2 bar's first before entering your mPerks account number! I have not tried this deal but people are reporting that the computer is recalculating the final amount. YMMV. Thank's to reader Stacy Piette for this deal!